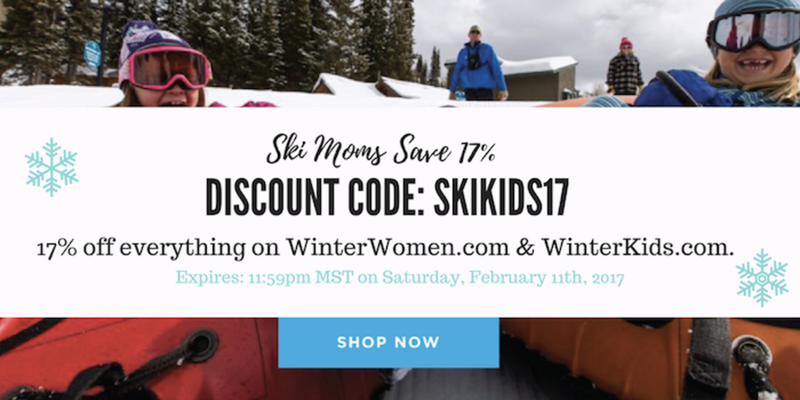 We&apos;ll be talking about our gear to keep your kids warm in the snow, the best places to take kids skiing, ways to save money on family ski trips and so much more. 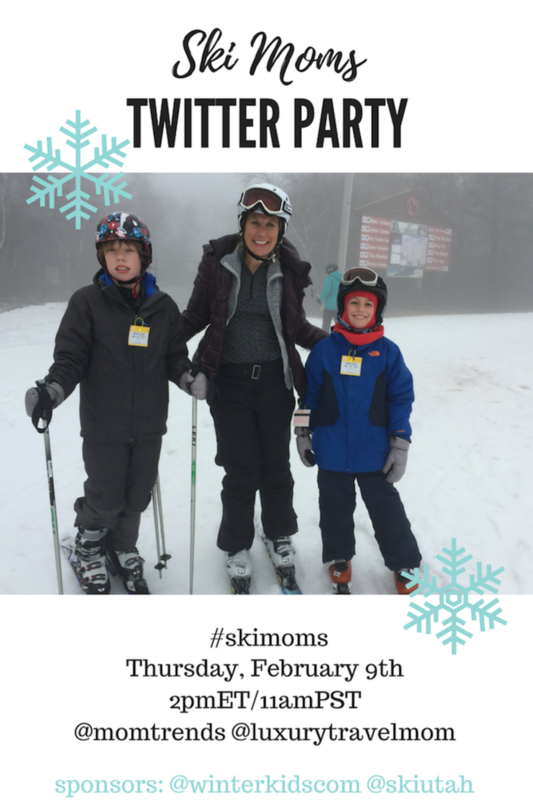 Between the two of us, Kim-Marie and I have raised five skiers. We&apos;re here to help. We have over $250 worth of prizes for your kiddos! 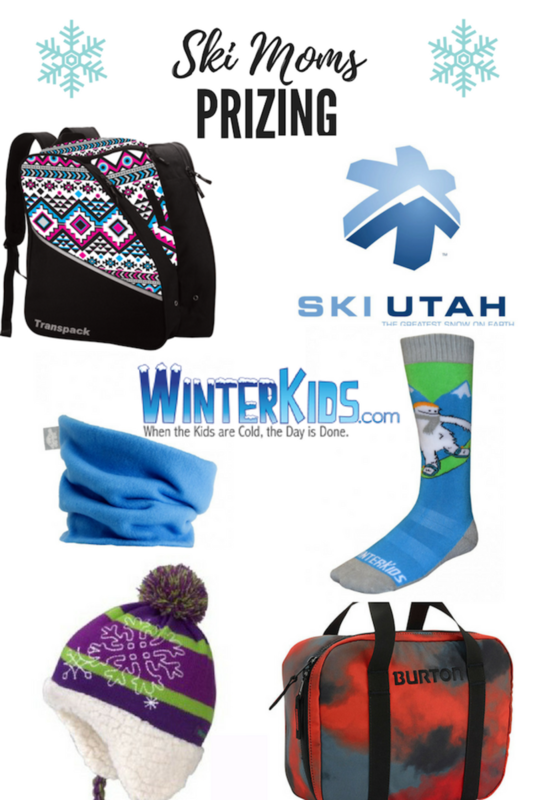 Ski Utah Prize Pack includes: Ski Utah Buff, Avex Water Bottle, Hot Chillys Socks and a Ski Utah hat. Turtle Fur Turtles Neck: two winners one black and one sweet lavender ($11.95) essential for keeping the kiddos neck&apos;s warm while boarding or skiing. Kids love this brand because it&apos;s super-soft. Mom&apos;s love that they last and last. Zemu Snowboarder Socks and a pair of Zemu Skier Sockswith a friendly Yeti ($14.95 each) Pick from sizes XS/S, S/M, or M/L. Warm feet=happy kids that stay outdoors longer. Burton Lunch Box in Apocolypse print ($29.99) carry a lunch to ski school or regular school in this sturdy bag. Marmot Boys Shadows Hat in steel ($19.95) is cool and trendy--you won&apos;t have to argue when you say "put on a hat it&apos;s cold out!" Marmot Girls Nicky Hat Dark Berry ($29.95) perfect for a day of sledding or the walk to school this stylish hat will be an instant favorite. EDGE Jr Yeti Blue and EDGE Jr Aztec White Pink Aqua. A Day On The Mountain Is More Fun When Everyone In The Family Carries Their Own Gear. This Transpack bag will fit your child&apos;s boots, helmet and gear. We&apos;ve been using them for 10 years and they LAST! They are durable and tough and water resistant.